Our home is a witness through the singularity of her history, because she brought together what was considered as opposend in the world war two. We have met the former owner : Emma and Andy, searching for a house, near Utah, because we are fall in love of the contentin region. They explained to us that a lot of building, like our farm, located at la Madeleine were requisitionned by the german soldier, of Grenadier-Regiment 919, to be used as housing and canteen, for the troops who occupied the coast of the atlantique wall. During a conversation, Andy explained to us the affective link he has with this region through his grand-father. 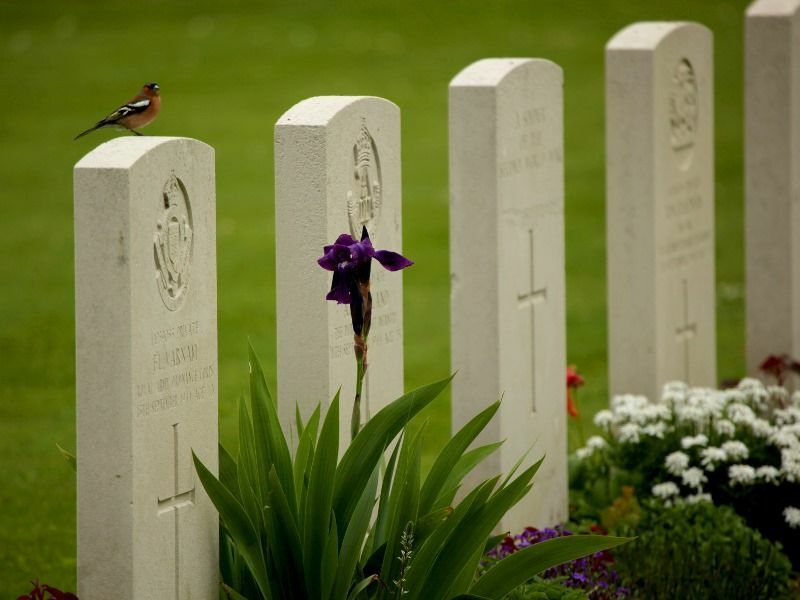 Indeed, after a lot of research, he found the trace of his grandfather of whom he knew almost nothing, a lieutenant in the british royal Artillery, killed during the battle of Caen, and buried in the english cemetery at Bayeux. Thereafter, during the landing, the airborne troops worked to annihilate the stratetic location of the german, and disturbs the german communication. The towns of Sainte Mère Eglise and De Sainte Marie Du Mont, in the first hour of 6 June are going to be the theater of the fierce fighting. Our Farm and stable didn’t escape the fight, the building were partially reconstructed in the 50’s after having suffured in the naval shelling of June 6, 1944. We have been surprise by the sameness of our past. 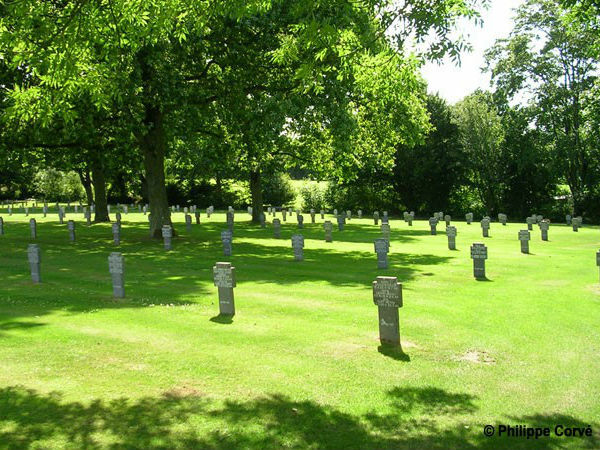 The great Uncle of Michel, German solder 19 years old, fallen during the fighting north of the contentin, is buried, ine the german cemetery at Orglandes, 20 km from the house. So history has brought us together. This house holds in it, the formidable faculty to gather between these walls, men and women of all nationalities, and of all origins. And that’s the sense we want to give at our project. That every host coming from your home, feels the story, and also find a peaceful corner of well being and joy of living.